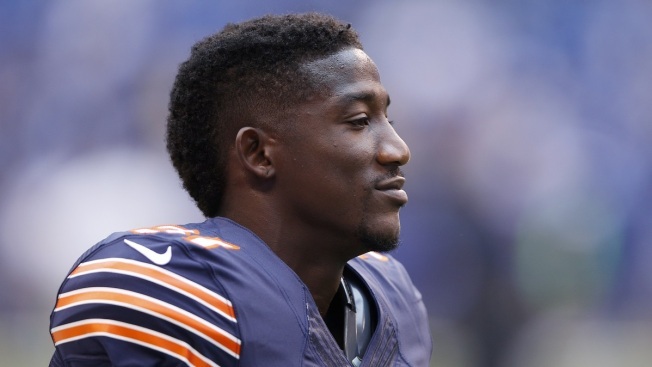 Former Chicago Bears safety Antrel Rolle didn’t find a new home for the 2016 season, and on Monday he made things official as he announced his retirement from the National Football League. Rolle, who won a Super Bowl as a member of the New York Giants, signed with the Bears before the 2015 season and played seven games before he suffered a knee injury that ended his campaign prematurely. The safety ultimately blamed the injury on the turf at Halas Hall during an interview with a Chicago radio station. During his interview on NFL Network in which he announced his retirement, Rolle said that the fact he ended last season on injured reserve had a lot to do with his inability to find a job.